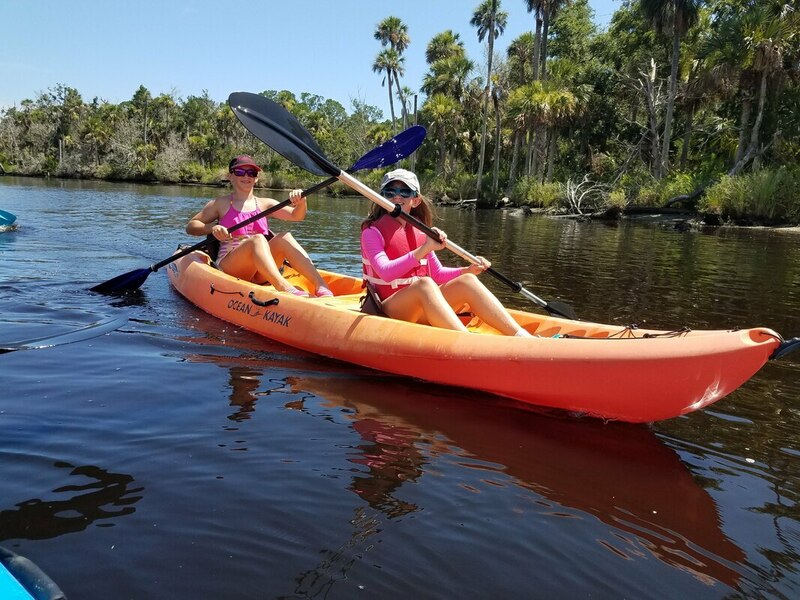 Join us for paddling fun!! Group Events: Scouts, youth groups, birthday parties, family reunions, weddings (really! ), etc. Corporate Events: Bring your employees out for a day of adventure where we include Team Building activities to build collaboration skills and throw in a ton of laughs! Meetups: Get together a group of friends for a Sunday paddle, night time adventure, nature excursion, or good reason for time on the water.